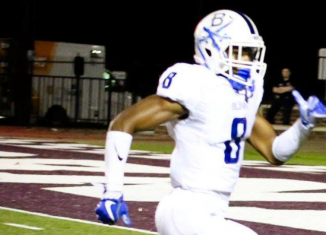 Tennessee became the latest school to extend an offer to junior college cornerback Marco Domio out of Blinn College in Texas. 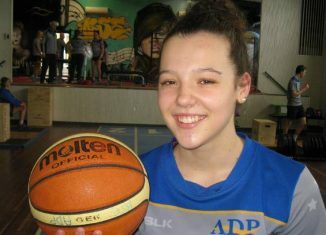 The Lady Vols have added a fourth signee to their 2019 class, securing the signature of Australian three-point specialist Jessie Rennie. 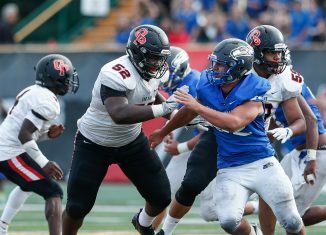 According to a national recruiting analyst, the Vols are in the lead for five-star lineman Justin Rogers after his visit to Tennessee. 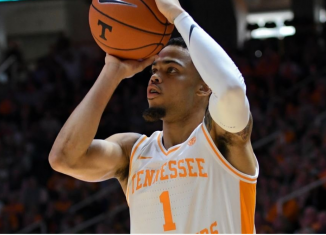 Tennessee guard Lamonte Turner had surgery earlier this week on his shoulder, and according to Turner, he played all last season "in pain." 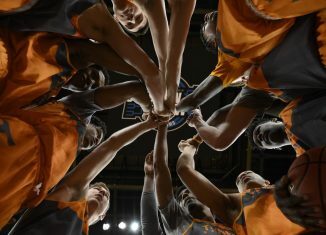 Rick Barnes said the reaction from Vol fans and the Knoxville community during the UCLA situation "overwhelmed" him once he learned of it. 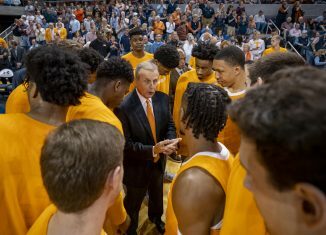 Tennessee head coach Rick Barnes was asked if he anticipated any transfers off the Vols' roster and if he had contacted any transfers. 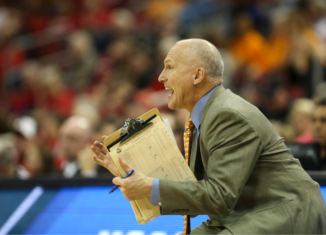 New Lady Vols head coach Kellie Harper reportedly will not retain longtime assistant coach Dean Lockwood as part of her initial staff at Tennessee.